We at The Village Medical Centre believe that ordering a repeat prescription should be convenient to all, which is why we accept prescription requests in any written format. All requests take two working days to process. Register for our online service - SystmOnline, provided by TPP - and order via the link at the top of this page. 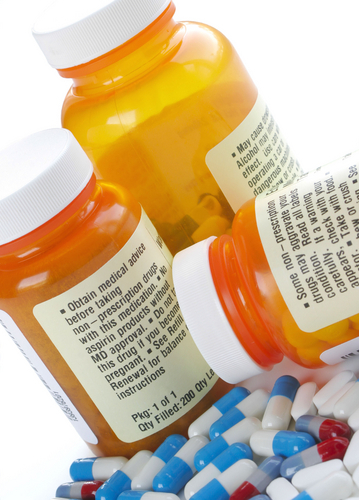 Pharmacies are able to dispose of unwanted and unused medication on your behalf. 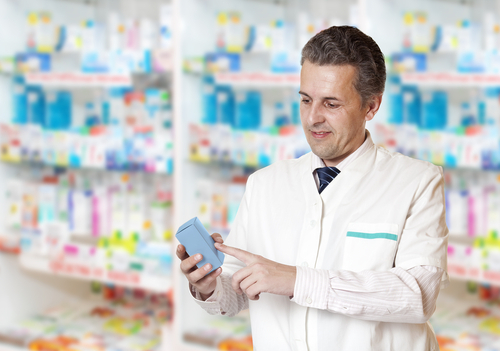 By returning unused medications to your pharmacy it ensures they are disposed of safely. However, unused medicines can not be recycled or used by anyone else once they have left the pharmacy, even if you never open them. Check what medicines you still have at home before you re-order. It is important you think carefully before ticking all the boxes on your repeat prescription forms and only order those medications you really need. 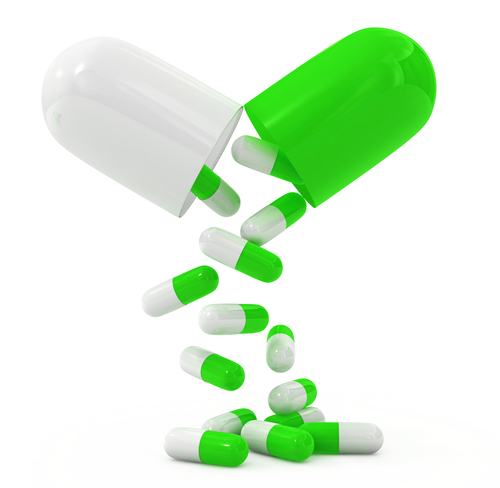 Unused medicines are also a safety risk. If kept at home they are a safety risk for children and others who might take them. Please take any unused medicines to the pharmacy for safe disposal.